THE Philippine Drug Enforcement Agency (PDEA)-Central Visayas refuted information circulating online about the presence in the country of a so-called “strawberry quick” drug, which allegedly resembles strawberry candy that pops and fizzes in the mouth. 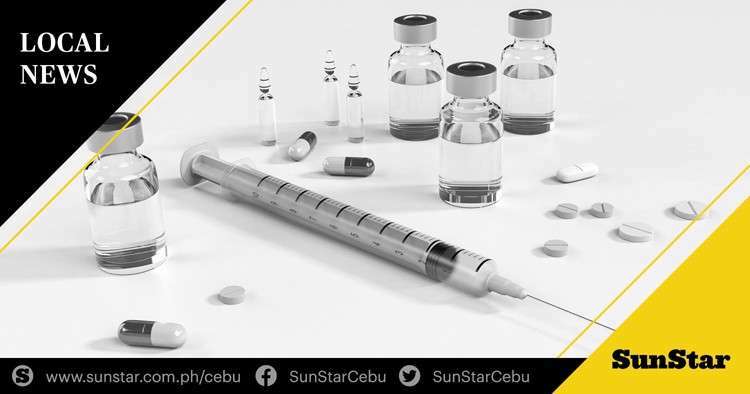 PDEA-Central Visayas Acting Director Wardley Getalla said in a press statement released on Friday, January 25, that the reports about the presence of the so-called drug in the country are unfounded. He said there are no verified reports or seizures of that kind of drug in the Philippines. For his part, PDEA Director General Aaron Aquino said in an interview that they have not arrested a person selling "strawberry quick." "I think (in the operations of) the Philippine National Police and other law enforcement agencies, wala pa talagang lumalabas na strawberry quick,” he said. PDEA is working closely with other government agencies such as the Bureau of Customs, Philippine Ports Authority and the Cebu Ports Authority and foreign counterparts to ensure that no new types of illegal drugs can enter the country. While information about the new drug has no basis, Getalla encouraged the public, including those who are fond of going to bars and other party places, to be extra cautious and mindful of their surroundings, particularly with what they are ingesting. He said it is a common trend among drug users to mix different kinds of drugs, and there are reported incidents of drugs slipped into the drinks of unsuspecting individuals.